Cleaning a rustic fireplace mantel is not much different than cleaning other types of fireplace mantels. Talk with a qualified professional at your provider of rustic fireplace mantels in Orange County to determine any special features or characteristics of the materials used for your mantel that may require special care or the use of any specially-made cleaning solutions, and use the care and cleaning tips provided below. Regular dusting is important to prevent dirt build-up that can affect the appearance of your mantel. Choose a special duster that attracts dust to avoid pushing dirt into the grain of the material used to create the mantel. If necessary, use a cloth dampened in a solution of a gentle cleaner and water. Continue to rinse off with a damp cloth until clean. Avoid placing sharp, hard, heavy, or damp items on your mantel without using a protective barrier such as a mat, coaster, or doily to help prevent damage to your rustic fireplace mantel from scratching or moisture. If you do get a moisture mark or stain on your mantel, use a cleaning eraser or a paste of baking soda and water that is rubbed in to the spot then allowed to remain overnight. Rinse repeatedly with a cloth dampened with clear water until the area is thoroughly rinsed. 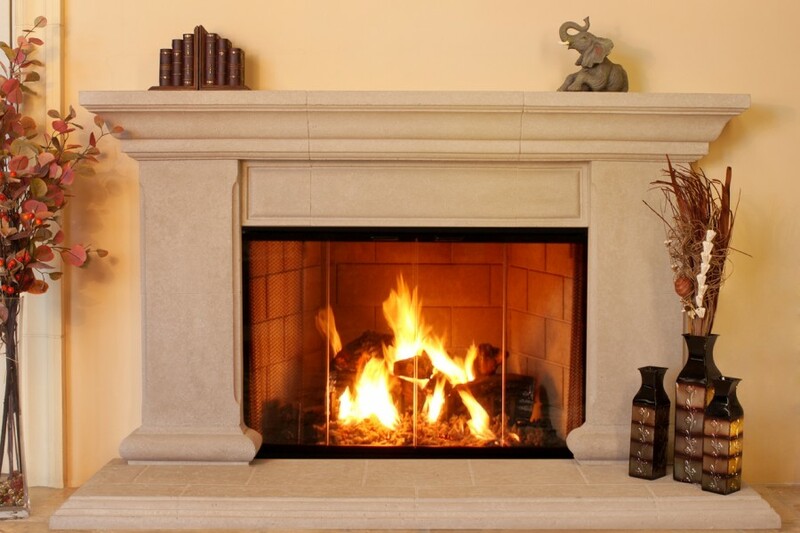 SoCal Fireplace Mantels is a large provider of fireplace mantel in Orange County, including a selection of rustic fireplace mantels or custom design service options to meet your needs.